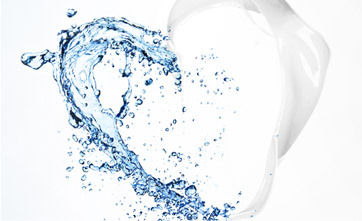 We do have the Men's 3 Month Liquid and 1 Month which is routinely used by women, and is more effective. Also consider the 1 Month, 3 Month, or 4 Month Foam. They are for use in both men and women. A one month supply of 2% Rogaine Liquid for Women. 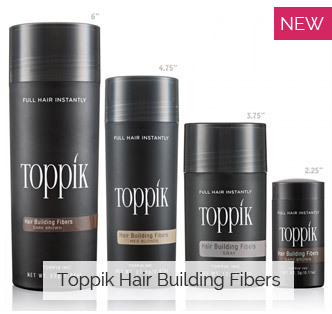 Stimulate new hair growth with the only clinically proven, FDA approved growth stimulant on the market. Includes: One 2% Minoxidil 60mL bottle, applicator, and an information booklet. 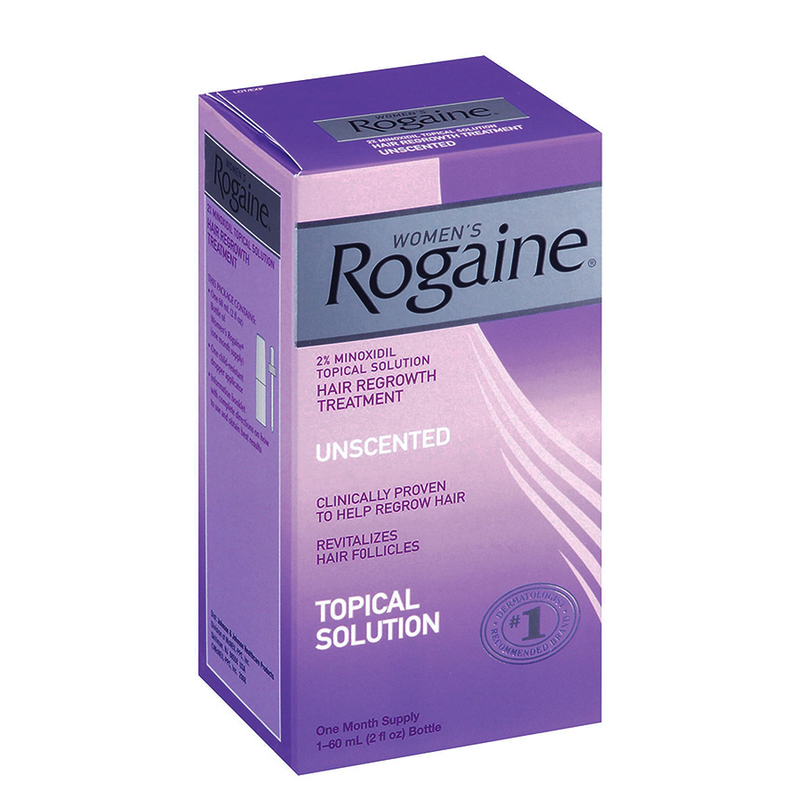 Women's Rogaine is for women who have a general thinning of hair throughout the scalp. This product is not indicated for use in women with patchy or total hair loss. Rogaine for women is the most recommended treatment for women's hair loss on the market today, and the only clinically proven and FDA approved treatment available. No treatment regimen should be without it. Start small and work your way up. This formula is the original formulation of Rogaine in a 2% form safe for use in women. It is a good starting point for women who are seeing thinning hair and wish to reverse that process. 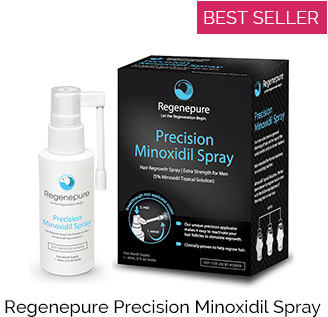 There are numerous other treatments on this site that have clinical backing but this product should be considered a core element of any complete regimen.